Shana Theiler , Chuck Winegarden, and Will Walton are experienced, well-respected, dedicated attorneys; devoted to protecting your rights and obtaining the best possible outcome for you. Our entire staff is dedicated to meeting your needs. 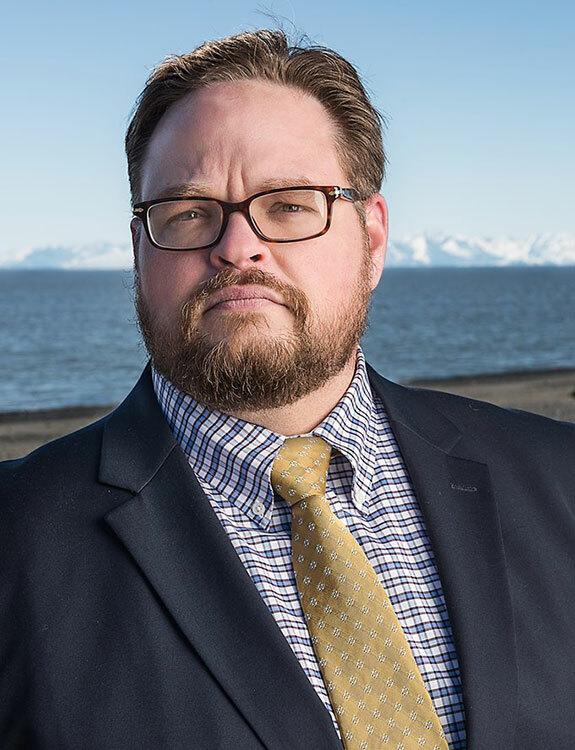 As your trusted local attorneys, Law Offices of Daniel Aaronson in Kenai, AK is always standing by to assist with your legal needs. No matter what the case, our staff of legal experts is at your disposal to get to the root of any matter, be it simple or complex, to give you sound legal advice on your best course of action. 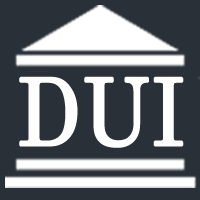 The local attorneys in Kenai who are always here for you are Law Offices of Daniel Aaronson.